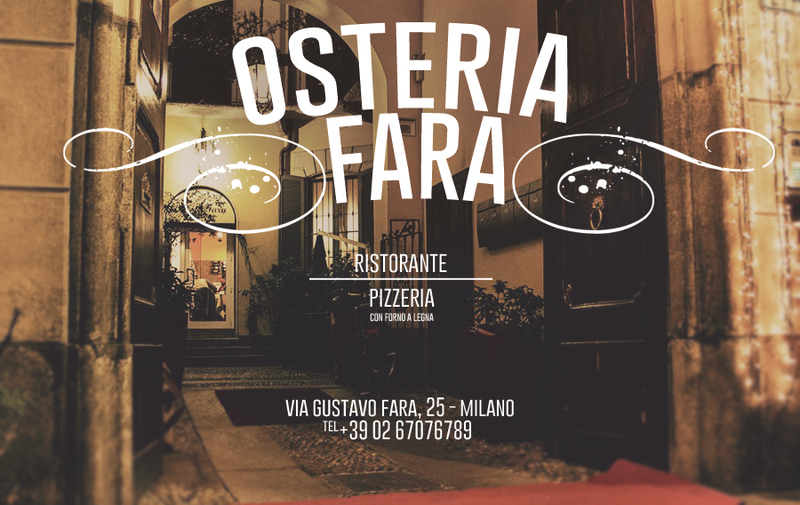 Located about 500 meters from Milan Central Station, easy to rich by short walking distance, opens from a small door of a typically Milanese court, you will find Osteria Fara. 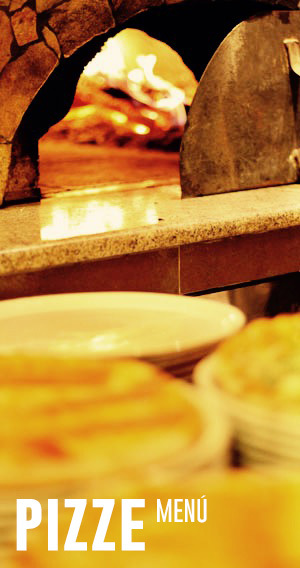 Osteria, as dictated by the etymology to recall the features of the place, that is ... simplicity and hospitality. 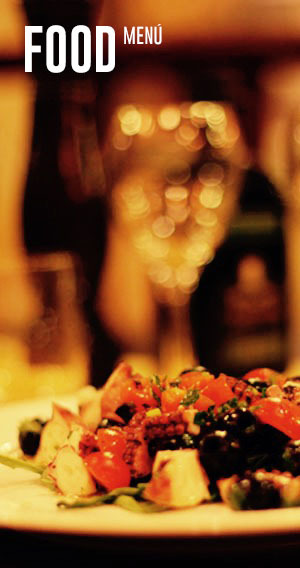 Will welcome you the owner, Francesco, to make you feel immediately at home. An amazing menu, from land and sea offering from appetizer to dessert and then again, pizzas and focaccia as it should be cooked in a wood oven. 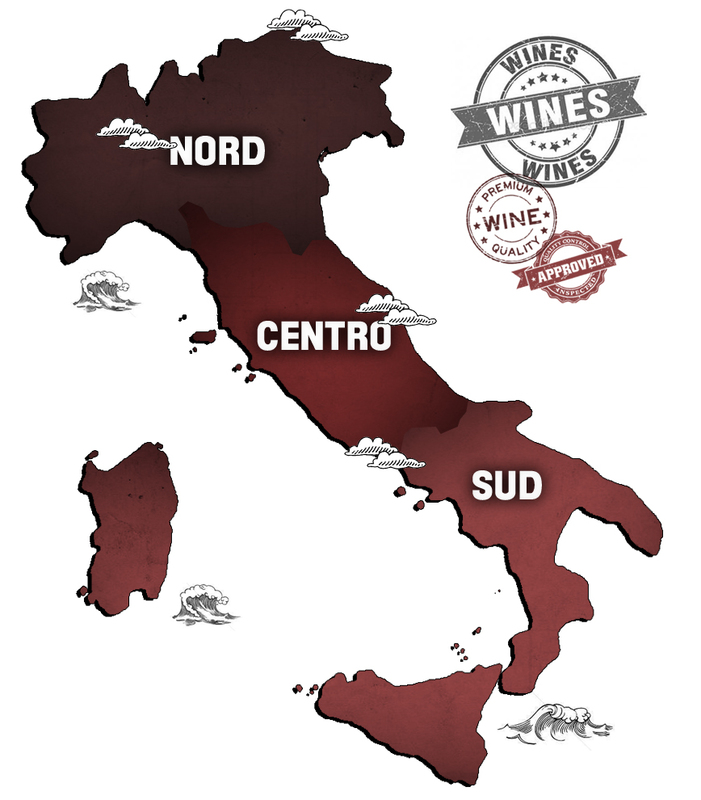 The all wet from a wide choice of carefully selected wines. To leave no doubt about the desire to return ... in addition to good food and staff friendliness, will be unbeatable prices and abundant flow. 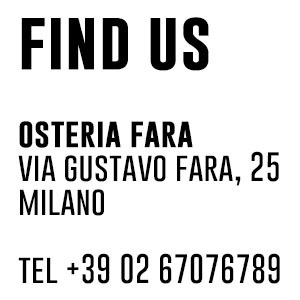 Osteria Fara, is open every day from Monday to Saturday for lunch (with set menu option) and dinner (a la carte). #M.Conti | Davvero Fantastico: Il luogo è assolutamente fantastico. Posizione strategica vicina alla stazione di Milano. Cibo squisito e prezzi assolutamente convenienti! Ospitalità e cortesia del personale rendono il tutto perfetto!